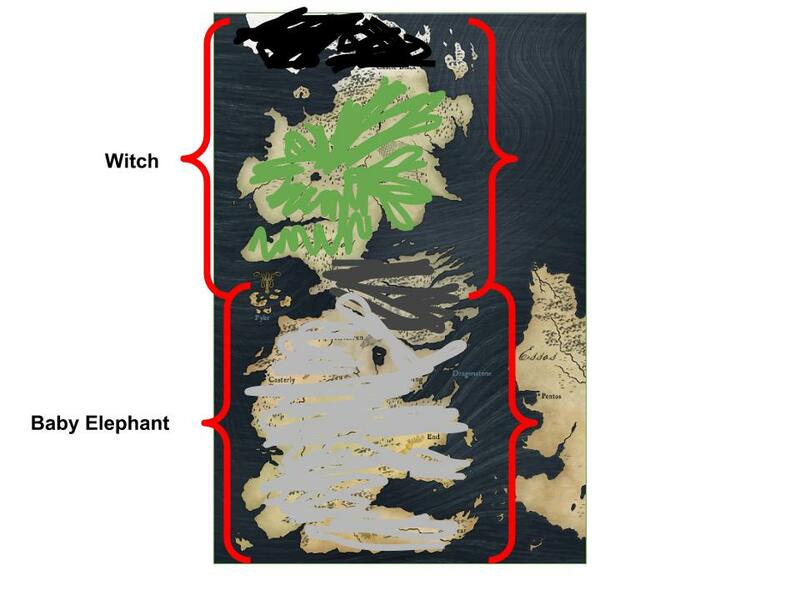 This week the Vassals witness Tommen’s coronation, wonder if Westeros looks like a baby elephant and argue if an arrow can pierce thru chainmail . HBO’s Game of Throne Season 4 Episode 5 “First of His Name”, Directed by Michelle MacLaren , written by Benioff and Weiss. This entry was posted in A Song of Ice and Fire, Game of Thrones, Podcast, TV Shows and tagged claudiusthefool, Dragoncast, fortytwo, inkasrain, Mockingbird, Pod's Plight. Bookmark the permalink. Its actually a lime shortage. Great ep tho, keep em coming D-casters! !